This new edition provides answers for some of the most common questions concerning galvanic corrosion. 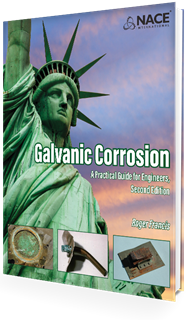 It offers practical advice on the problems with galvanic corrosion and how to stop them. The 2nd edition also contains new data and case studies in additional offshore environments (low oxygen and high temperature), caustic soda and atmospheric applications. 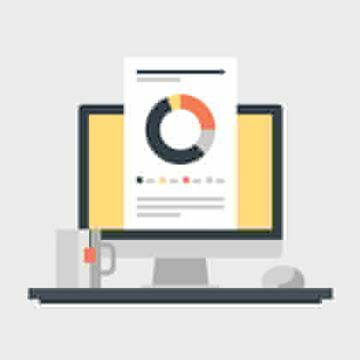 Additional information on methods of prevention is also presented. This book is also available in e-book format. Item number is 37625-E. 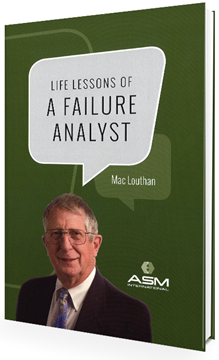 Author: McIntyre R. Louthan, Jr. Author: Jerry Bauman, Cimarron Integrity Ltd.